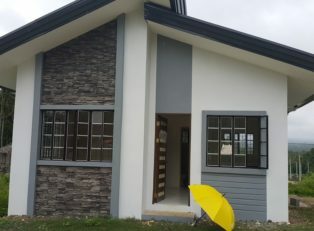 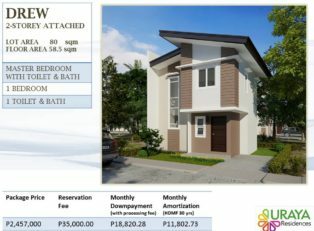 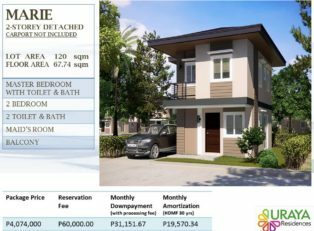 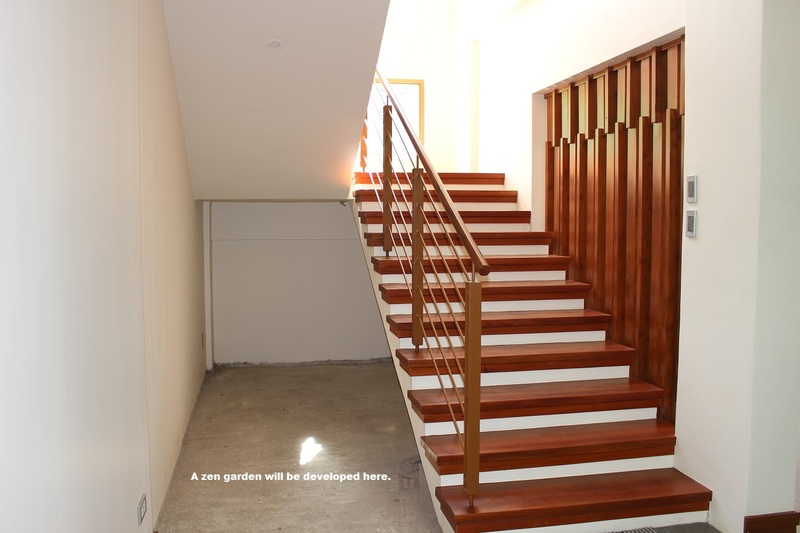 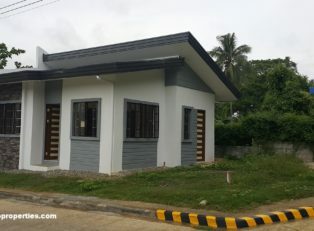 Brand new two storey house with basement. 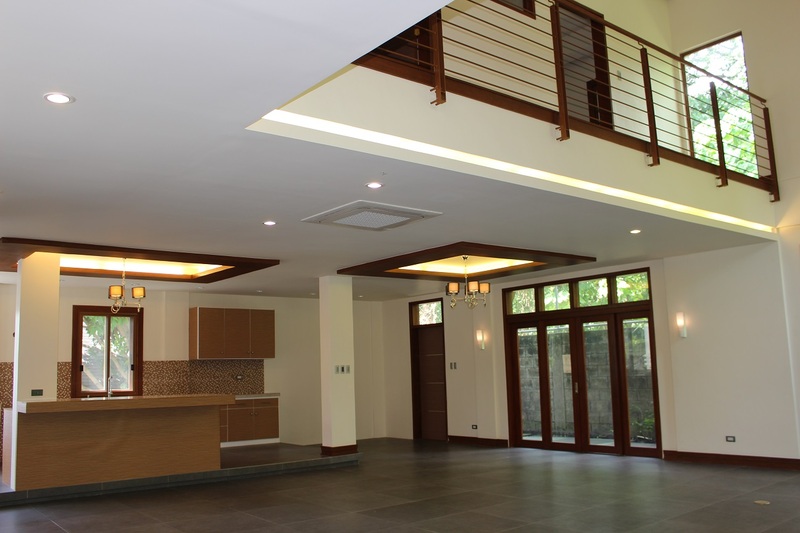 With open space concept and high ceiling. 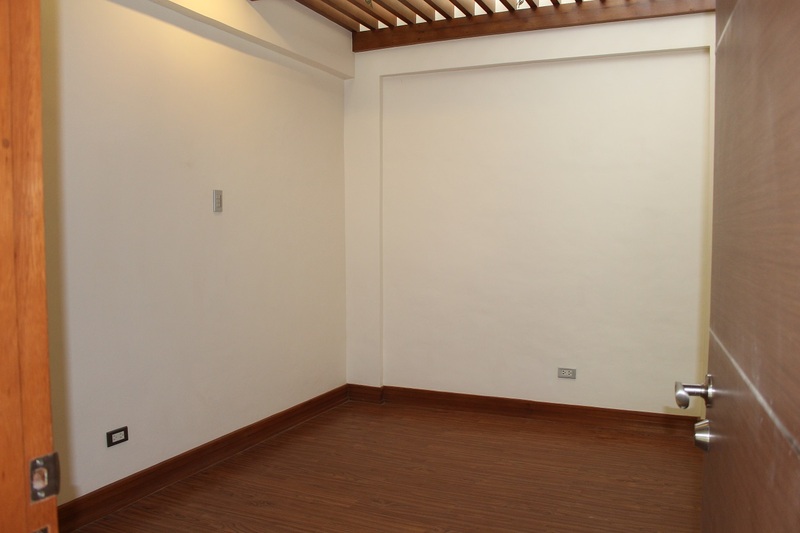 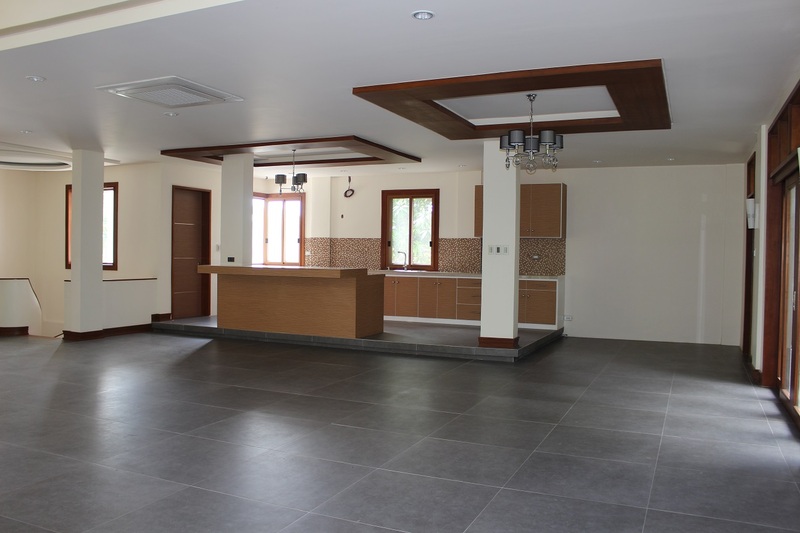 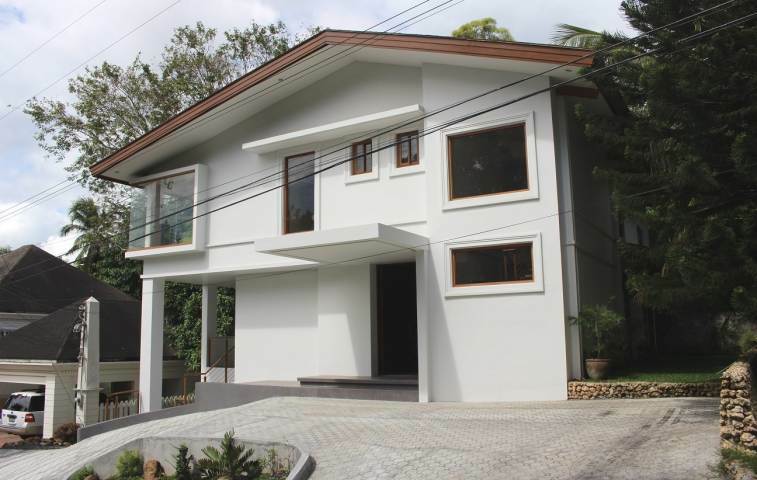 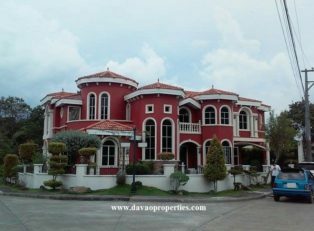 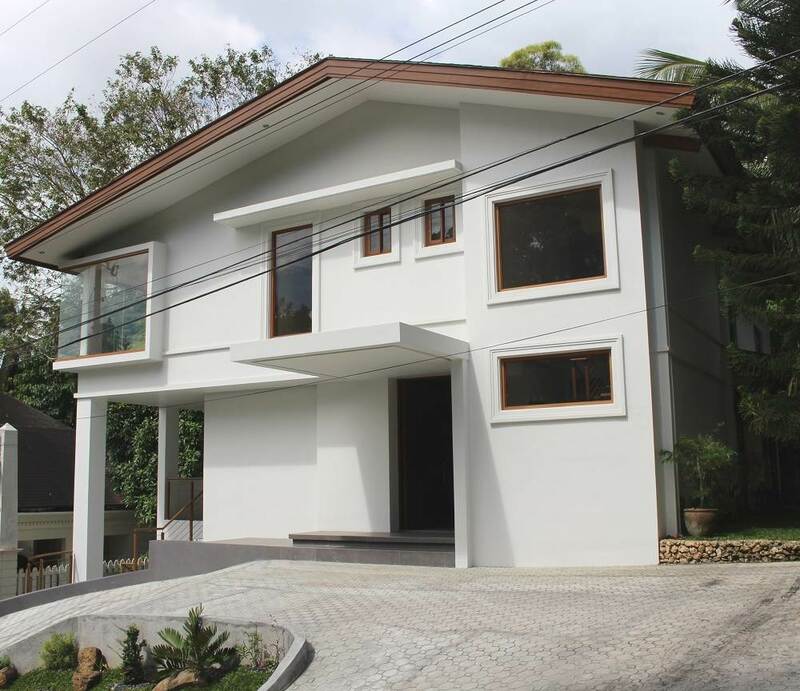 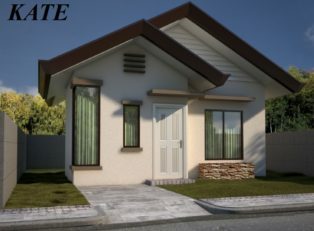 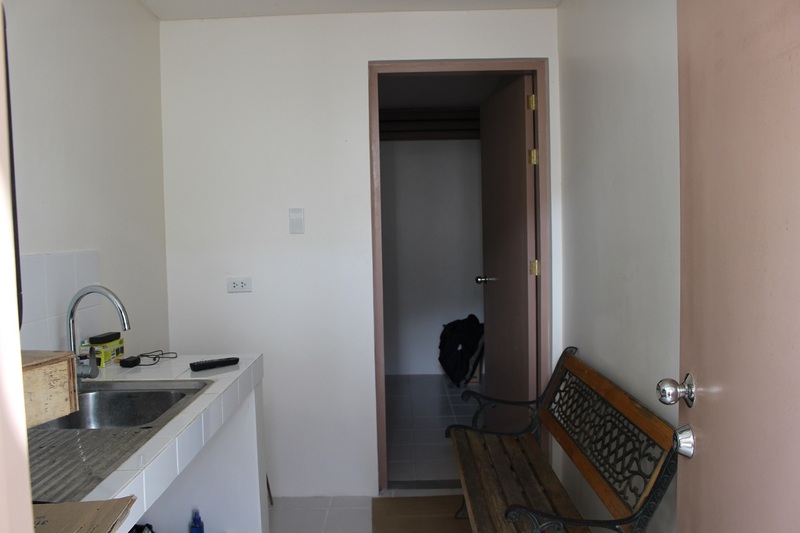 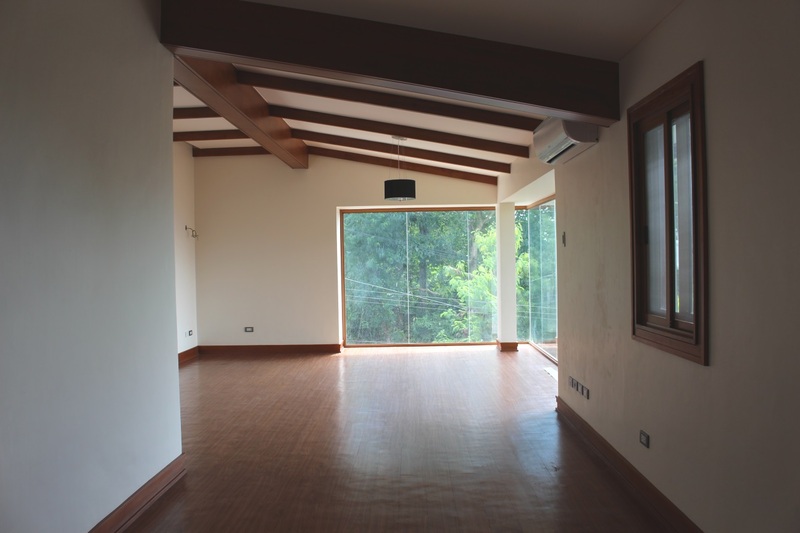 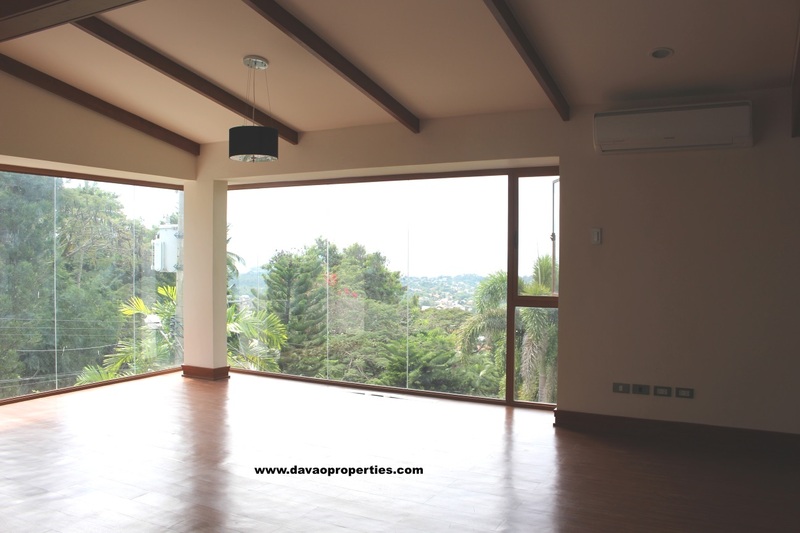 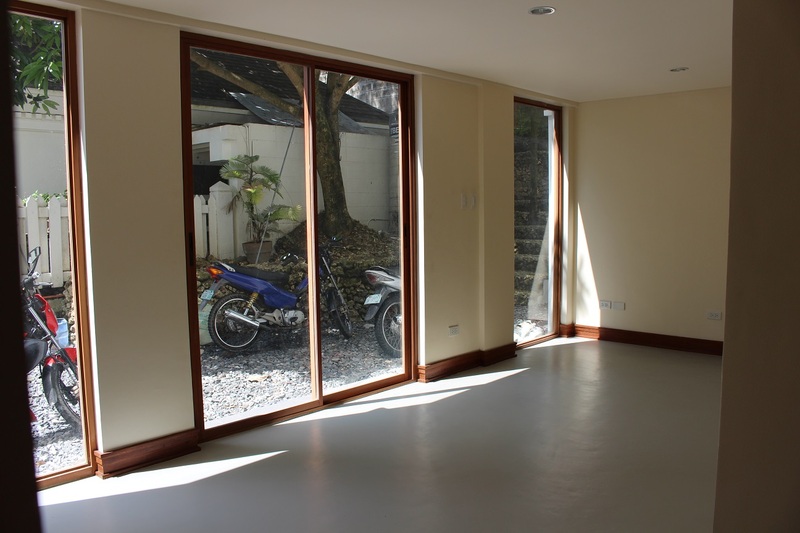 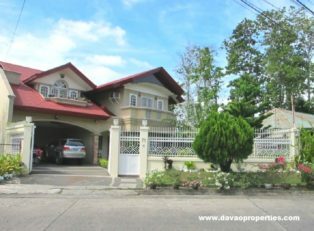 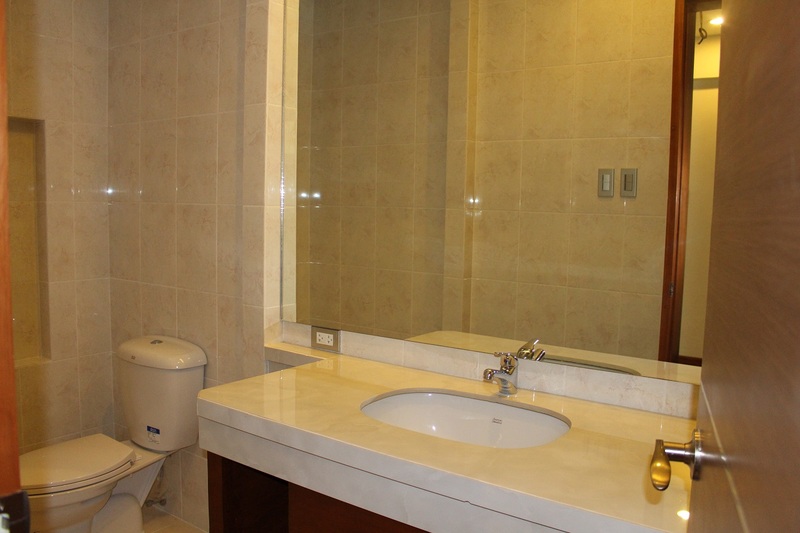 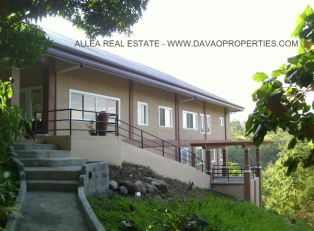 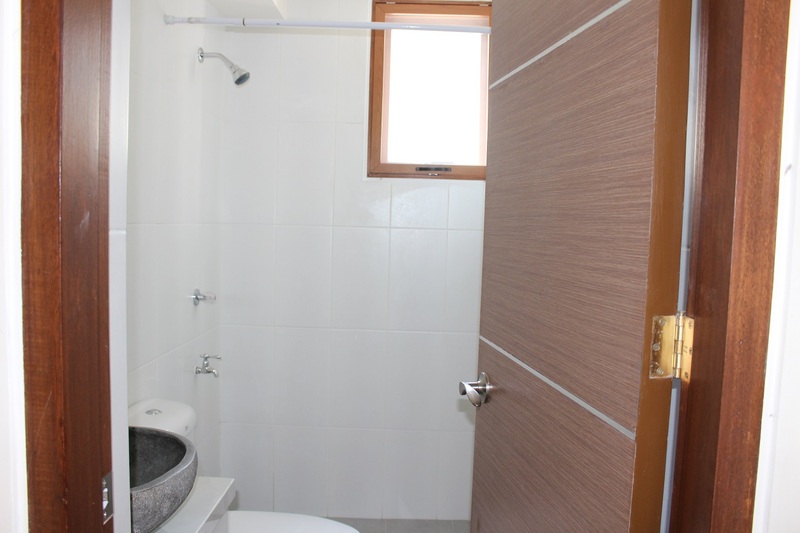 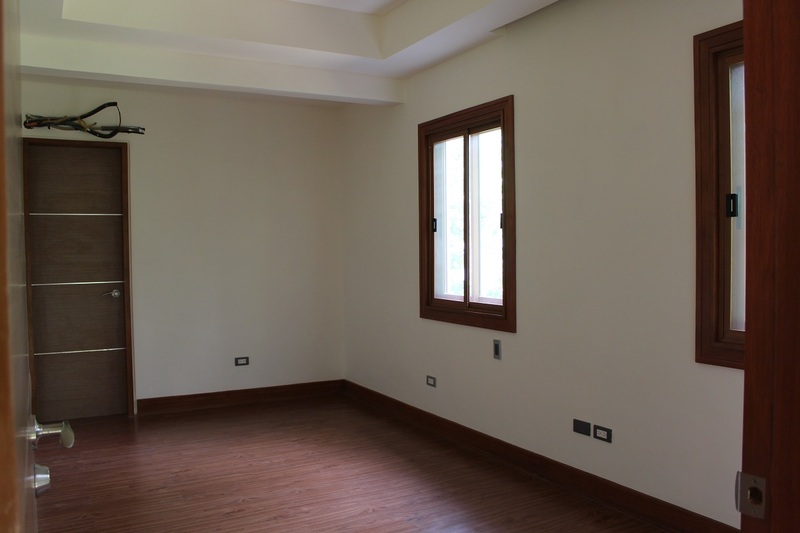 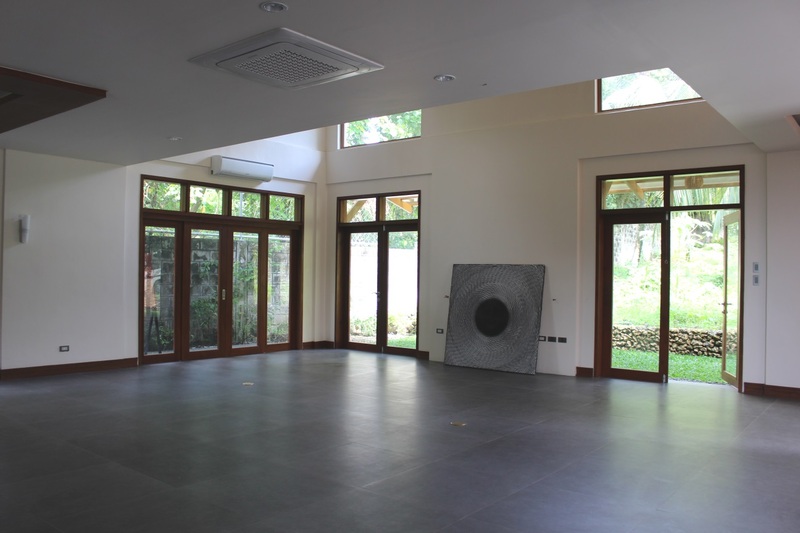 * Large En Suite Master’s bedroom overlooking Davao Gulf. 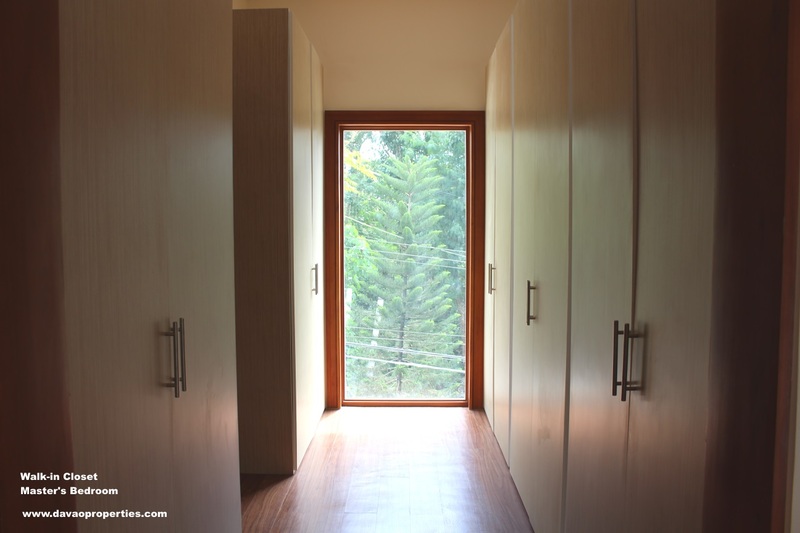 With walk-in closet. 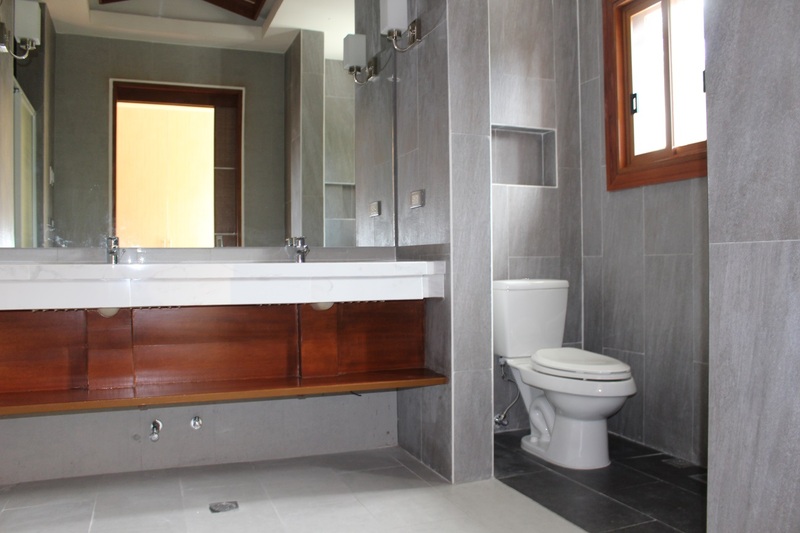 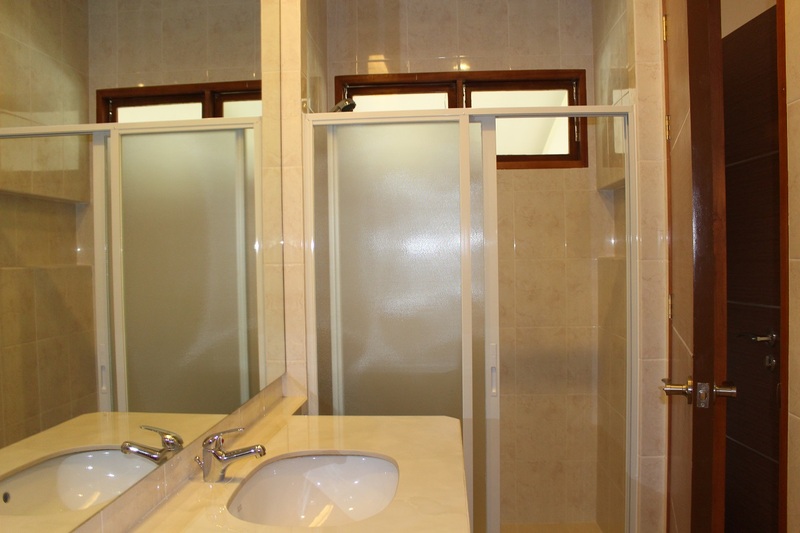 Spacious toilet and bathroom. 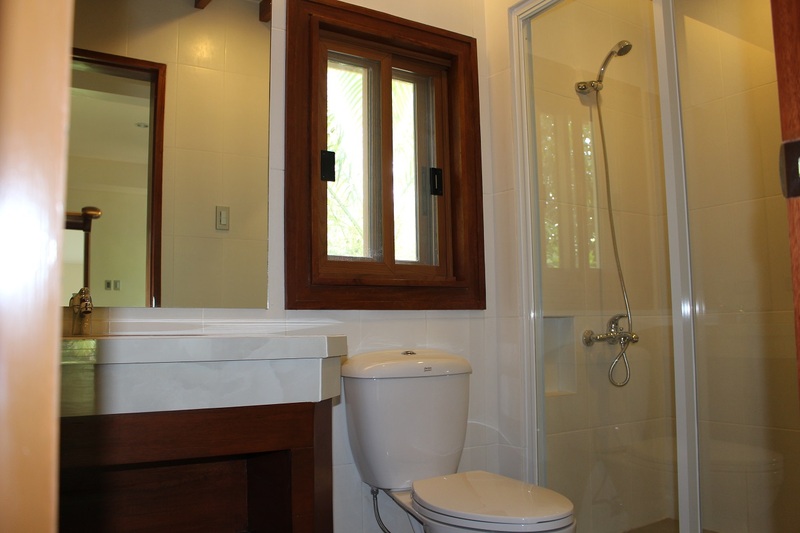 * Two (2) Guest rooms on the second floor with own toilet/bathrooms. 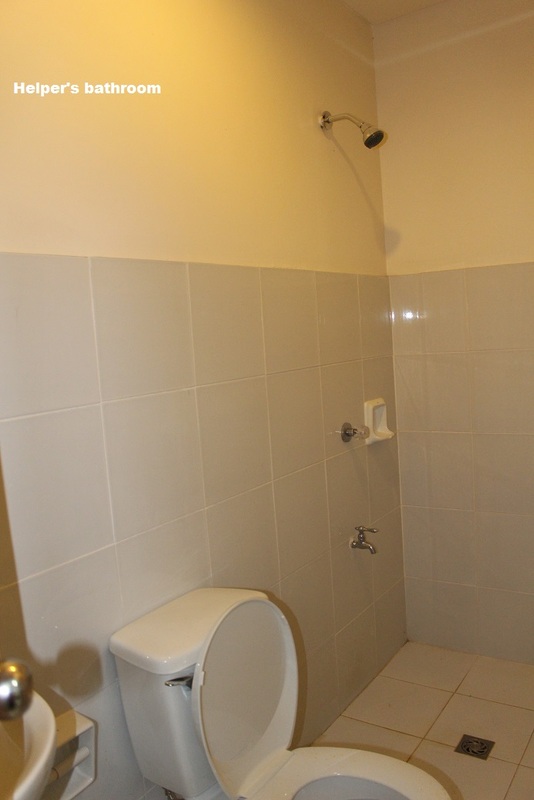 * Basement Den / Mancave with toilet/bathroom. 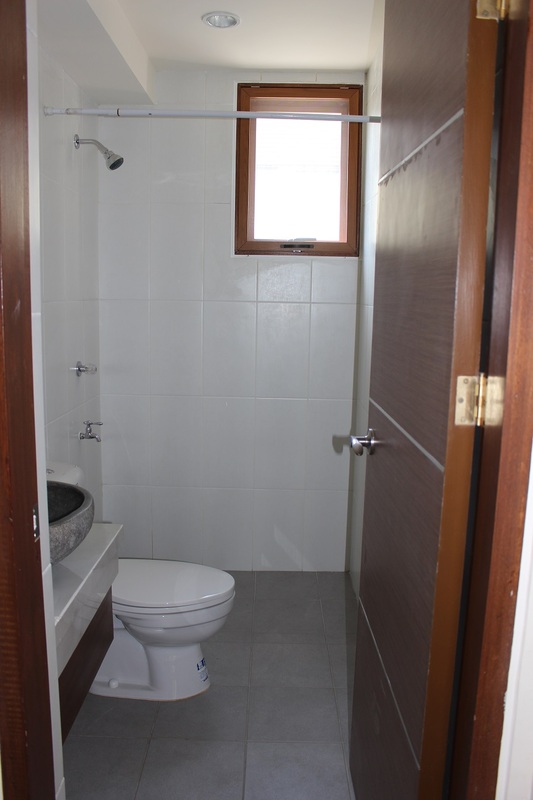 * Helper’s Room with own toilet/bathroom. 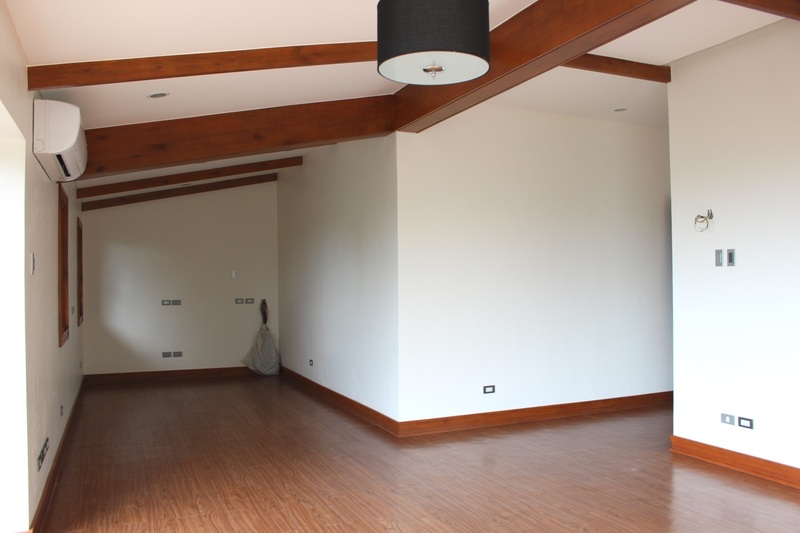 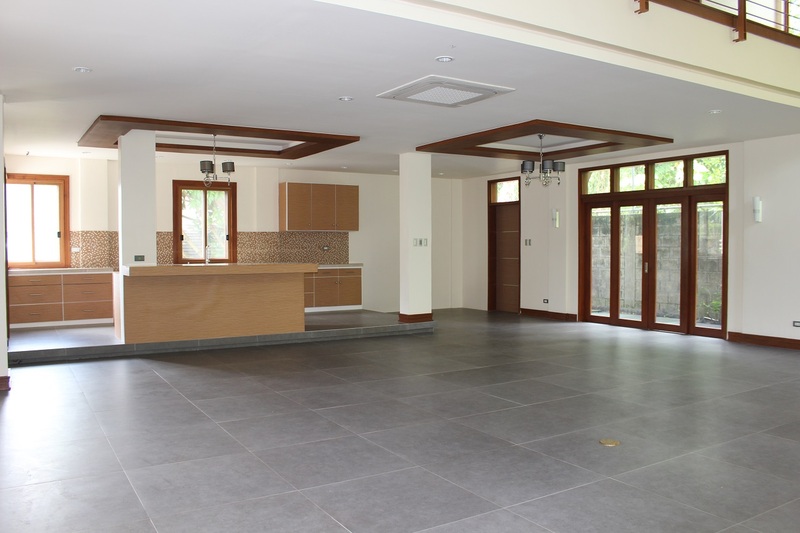 * Modern Kitchen * With wide living and dining areas. 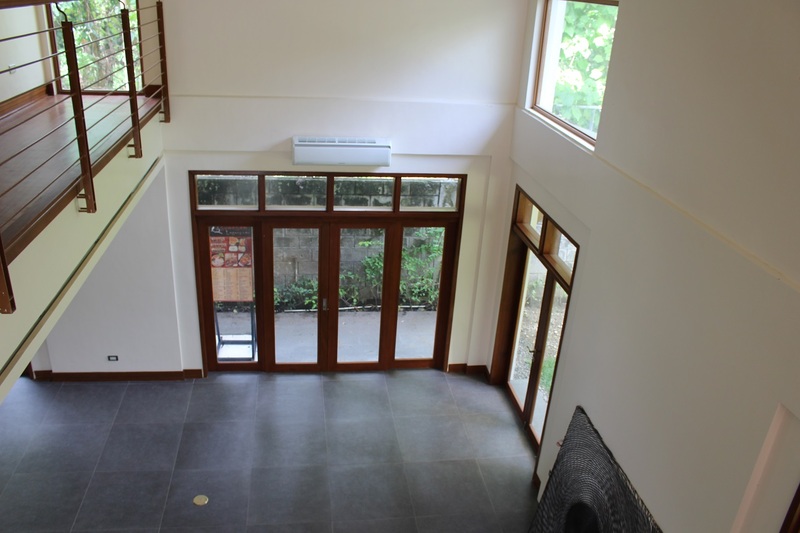 * Has water tank with electric pump.